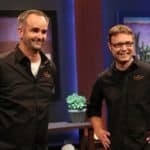 Highest Valuation Ever on Shark Tank. 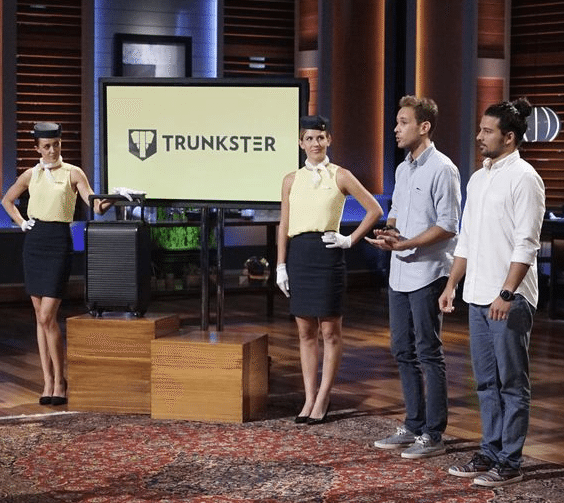 Trunkster, the “most crowdfunded travel campaign ever”, killed it on Shark Tank last week receiving a $28 million valuation from the typically miserly Sharks. 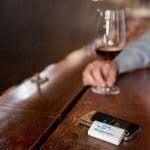 Trunkster recently ran a rewards-based crowdfunding campaign on Kickstarter proving their product by raising almost $1.4 million from 3566 backers on a $50,000 goal. 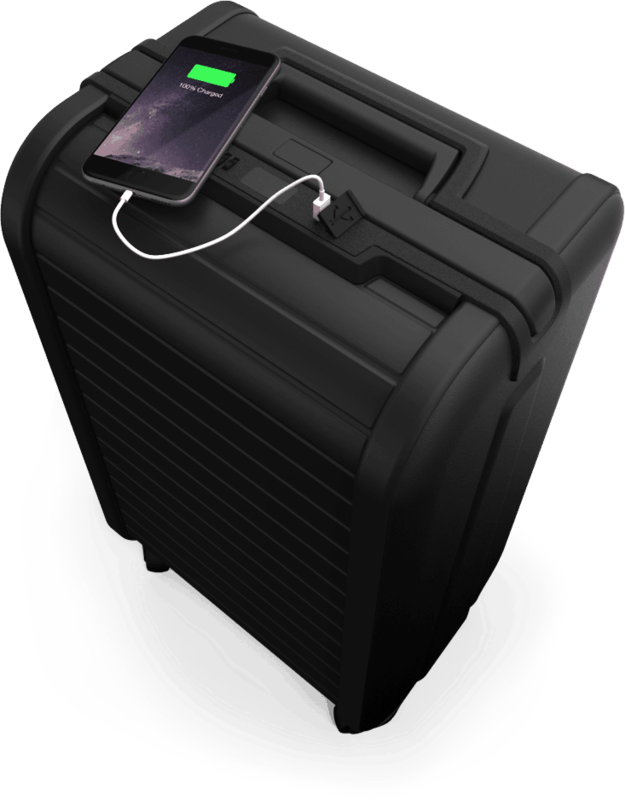 Trunkster is a zipperless roller suitcase that incorporates GPS, battery power and an incorporated scale. Early bird backers pledged $205 for the suitcase with expected retail to come in at $395. 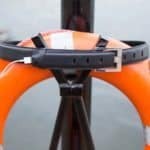 While the Kickstarter backers have experienced a delay on shipping, the Shark Tank commitment should silence backer fears. The Trunkster founders paid $5000 to launch their Kickstarter campaign. 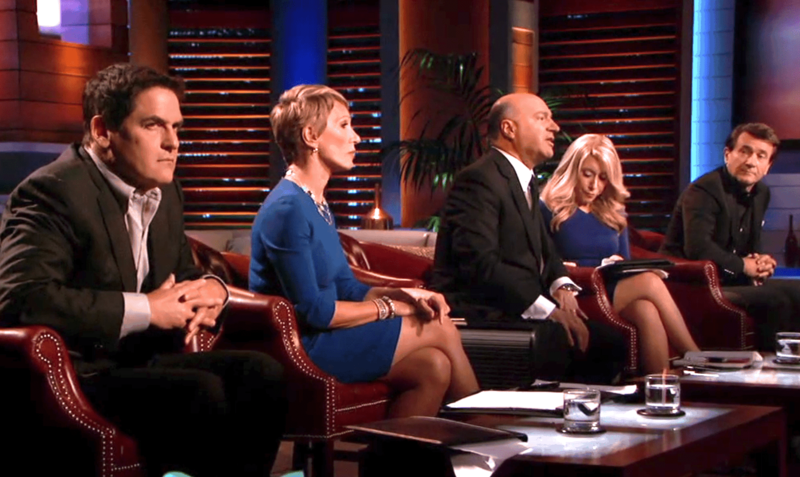 The Shark Tank deal came from Mark Cuban and Lori Greiner who kicked in $1.4 million for a 5% equity stake. The deal also included a $1 million royalty agreement to be paid until the initial capital is repaid. Mr. 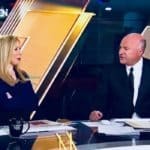 Wonderful (Kevin O’Leary) queued things up by asking “which one of you do I absolutely tear to pieces on a $28 million valuation… are you out of your mind? … nobody is going to hit your bid at $28 million.” I guess O’Leary was wrong. Potash also lauded the assistance of crowdfunding marketing firm Funded Today, based in Salt Lake City. Most big crowdfunding campaigns achieve their goals with the support of crowdfunding specialists as the industry has evolved. Funded Today states it clients have raised over $30 million in aggregate funding. This is not the first, nor will it be the last, crowdfunded product that finds itself in front of the Sharks on ABC. 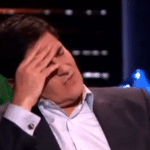 It is well known that Shark Tank producers troll both Indiegogo and Kickstarter for potential products to pitch in front of the Sharks. 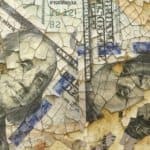 Rewards-based crowdfunding has become a viable step in the capital ladder to generate initial capital and validate a product concept in a faster, smarter fashion. 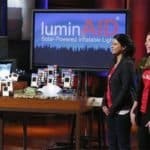 Today some Venture Capitalists ask prospective companies to prove a market for a product exists by crowdfunding first. 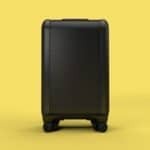 Trunkster raised $1.4 million through Kickstarter to begin production on its unique luggage. and-coming luggage line, receiving the highest valuation in the history of the show. 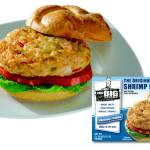 helped over 150 clients garner more than $30 million in aggregate campaign pledges. prospective businesses using Kickstarter and Indiegogo quickly meet and maximize their funding goals. 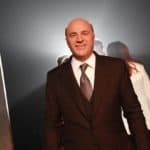 This entry was posted in Offerings and tagged funded today, jesse potash, kevin oleary, kickstarter, lori greiner, mark cuban, shark tank, trunkster. Bookmark the permalink.